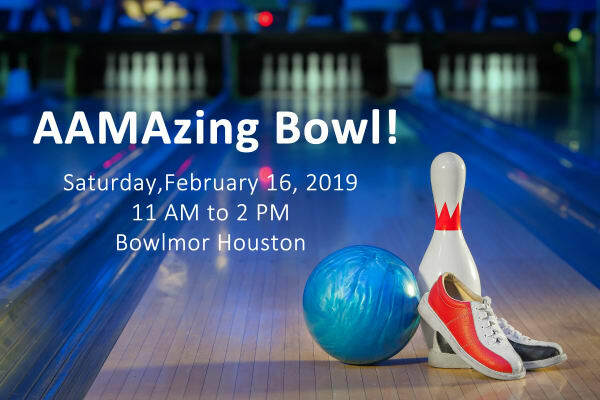 AAMA is gearing up for its annual bowling fundraiser on Saturday, February 16, 2019! This fun event will give all AAMA supporters a chance to fundraise and bowl! 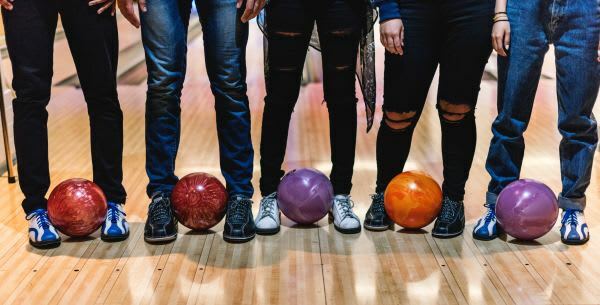 By becoming a team captain you can recruit up to 5 bowlers to compete as a team! Give $100 or Get $100 to register as a bowler! Includes registration fee and free bowling t-shirt! Any one at any age can participate! 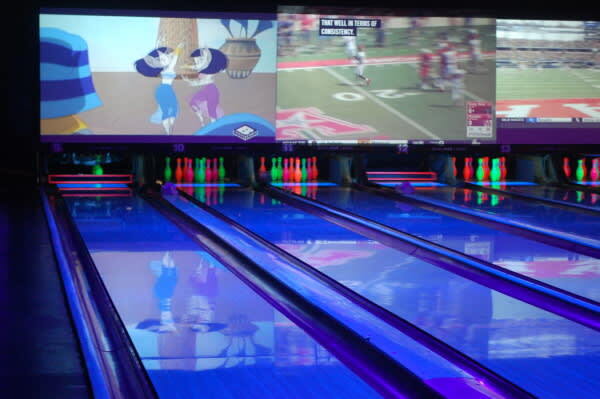 You can participate many ways at the AAMAzing Bowl. Spread the word about our event to your friends, network or on social media. Be a fundraiser, set a goal to raise funds for our event to go towards a specific program at AAMA. Or become a team captain and recruit 5 bowlers to join your team. Compete in our costume contest! * Win prizes for best dressed individual or team! Raise more than $125 and receive a FREE AAMAzing Bowl T-shirts, or place your order by January 7, 2019. Order online during registration or email us the number of shirts you want with shirt sizes at events@aama.org.